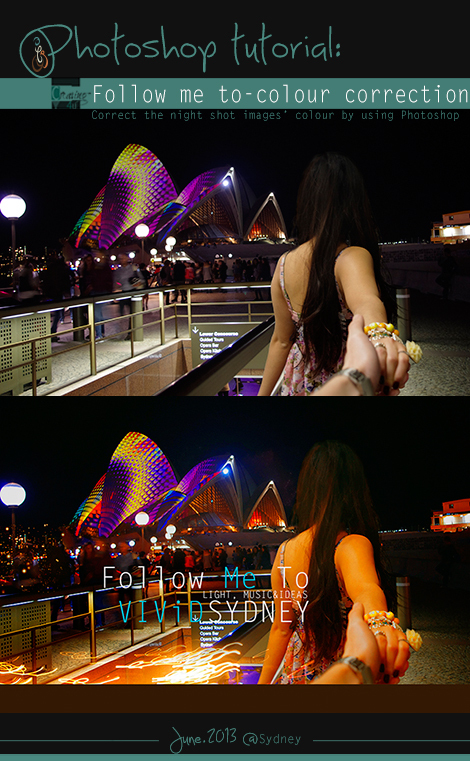 Follow me to “Vivid Sydney”! Follow me to “Vivid Sydney”, lights are on from 24 May to 10 June. Enjoy the light, music and ideas! Let’s do the same. 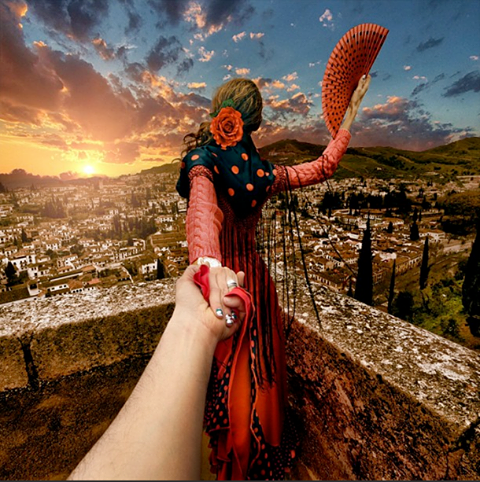 Take your “Follow me” photos around the world. How to make your version of “Follow me to”? 1.Set up your camera: Here are few tips for camera settings. Exposure compensation: “Exposure compensation (http://godigitalslr.com/introduction-exposure-compensation-digital-slr-photography/) can be used when you are in any of the metering modes (Matrix/Evaluative, Center-weighted or Spot) as well as when you are shooting in Aperture Priority, Shutter Priority or Program modes.” You could take few photos and examine the results, make sure the exposure compensation setting is correct. 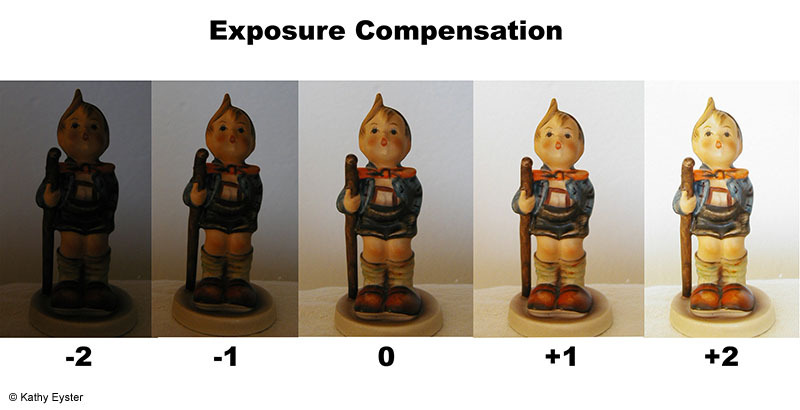 The exposure compensation control affects the brightness of the figurine. Below image is the comparison of different settings. ISO: Whenever we change the ISO the affect of upping the ISO number is that we get grain or ‘noise‘ in images. 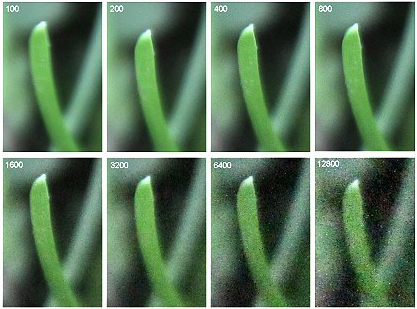 We could see the comparison on the below images. Do not shot in a super sunny day. If you have to, please make sure you are back to the sun. So you could still have nice shadows of hairs and shoulder. Now we use our “follow me to” version as a sample to do a short tutorial about colour correction by using Photoshop. 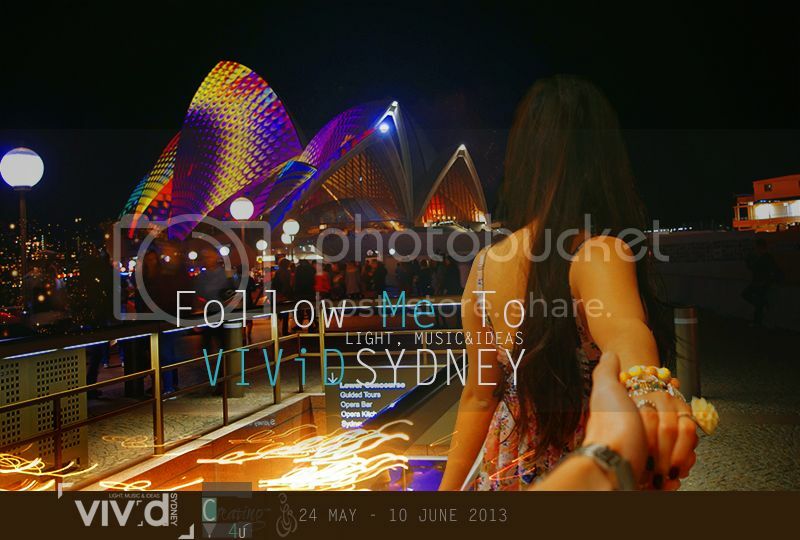 *There are some photos that I took in previous Vivid Sydney. Now time to make your version of “Follow me to” Photos! What are elements that helped this photograph appeal to the group of intended audience? Please wait for our next post “Follow me to going viral“. The impact of movie”Pacific Rim” marketing !! Nowadays the marketing seems like more and more important . 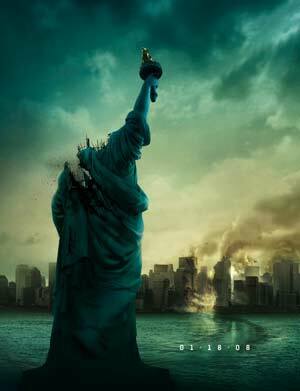 Even a low budget film like “Cloverfield“ , as long as you have successful marketing and be able grab audience attention . Then your film would go viral. 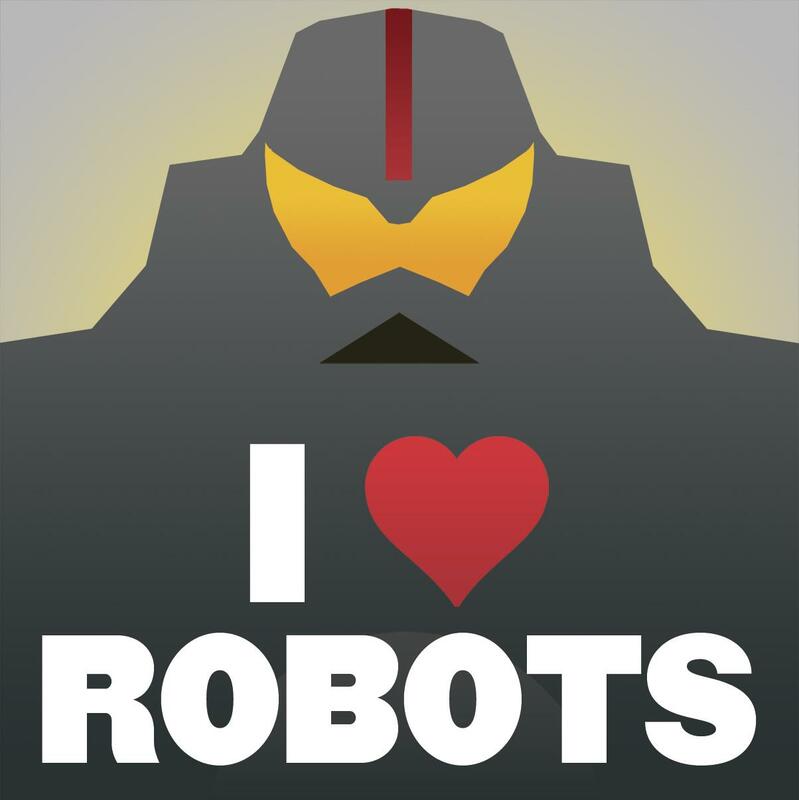 The impact of film “Pacific Rim“ marketing would lead film with robot or monster genre into interactive marketing . The most successful elements of film “Pacific Rim“ are interactive stuff. such as Recruitment Center , Custom design robot, Pacific Rim wall paper generator . A series of interactive stuff can really bring lots of fans coming to pay attention . It is not only good for currently film sales also target to future sequal . I just checked what is news on “Pacific Rim“Marketing . 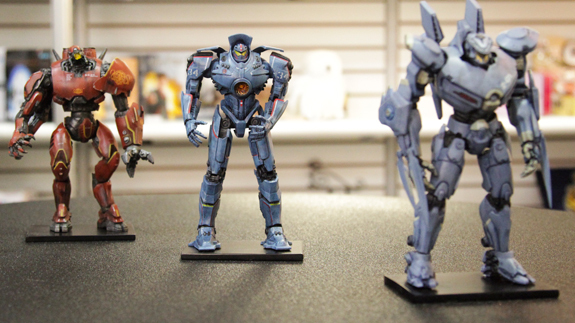 There is newly Pacific Rim mobile game that is in progress . 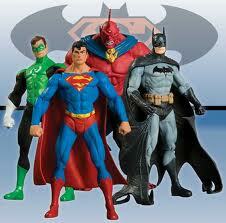 Plus online virtual game and Comic book that is now drawing . Marketing group not only focus promote film in one way but also spread their film elements to every fields to make as expansive as they can . This could make all future film follow . Movie marketing would be not only making poster and good trailer . It would become multi-marketing which spread movie information into all kind different field meanwhile make other field flurished such as action figure or game industry . 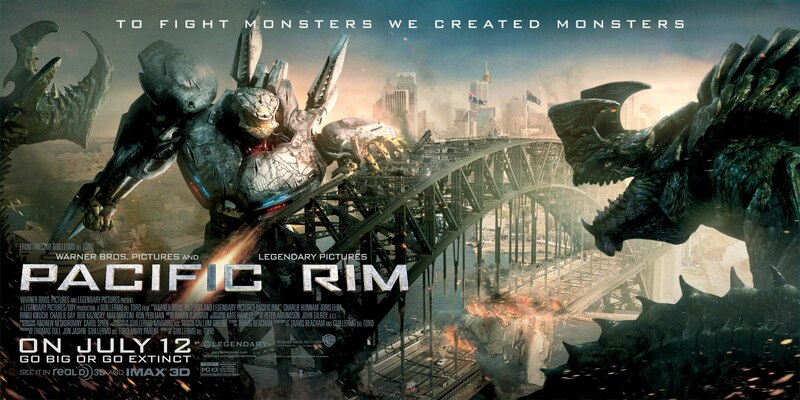 Comparing with movie “Cloverfield“ , Pacific Rim seems a little mysterious less. The success point of the movie like “Cloverfield“ and “Paranormal Activity“ is that they never show the truth . 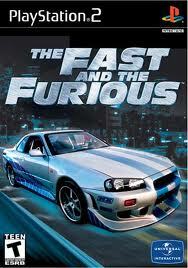 Through the trailer and online post stuff, you only know what the genre of this movie , about what happed ? you don have anyidea before going to Cinema watching it . This is how Mysterious part lead successful market. “Pacific Rim“ is trying to make the monster “Kaiju” mysterious , but in the trailer or post they already shown totally no matter looking and background of monster . Before watching it , potential audience probably know what is gonna happen and also the whole general story . It is kind of less attractive because of we already known storyline through it’s marketing . 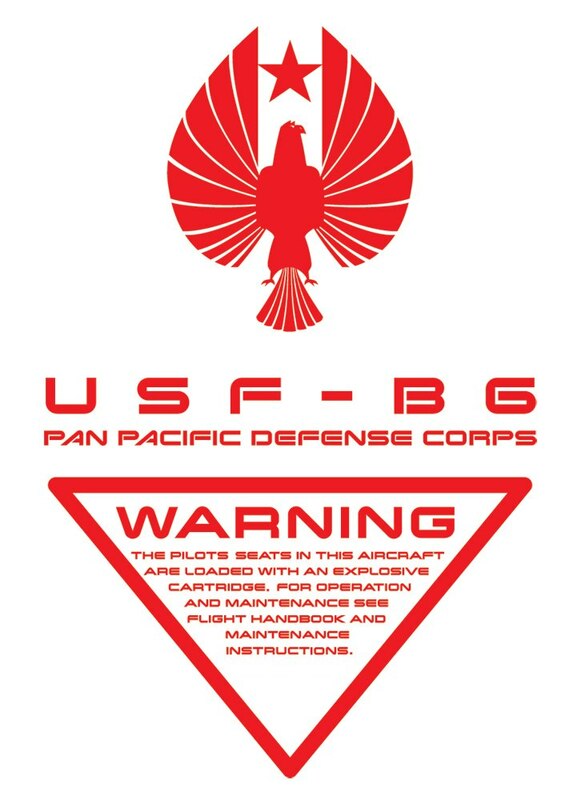 Another thing that could have been done better is that “Pacific Rim“ marketer seems didn’s spend time and people to stick their warning poster series , They created a lot of poster like below , but i didn’t see a lot on the street and bus station . 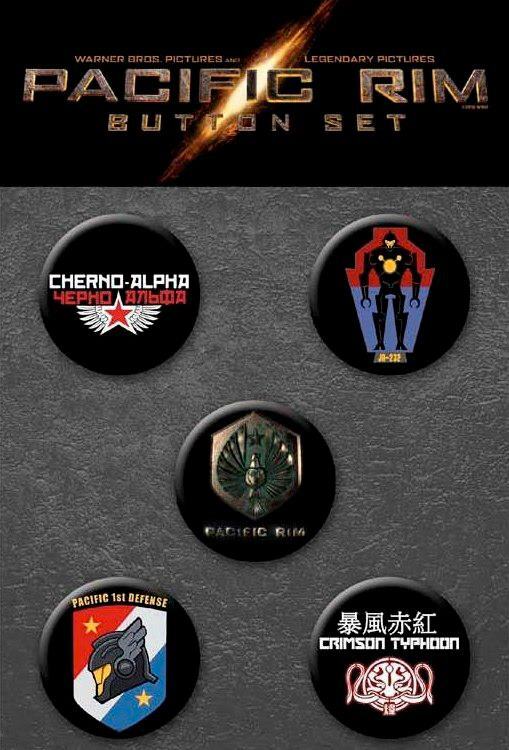 Comparing with “District 9“ Marketing group . They actually spend effort to put their mysterious poster into real life to make bigger gate for people to start to know this film . 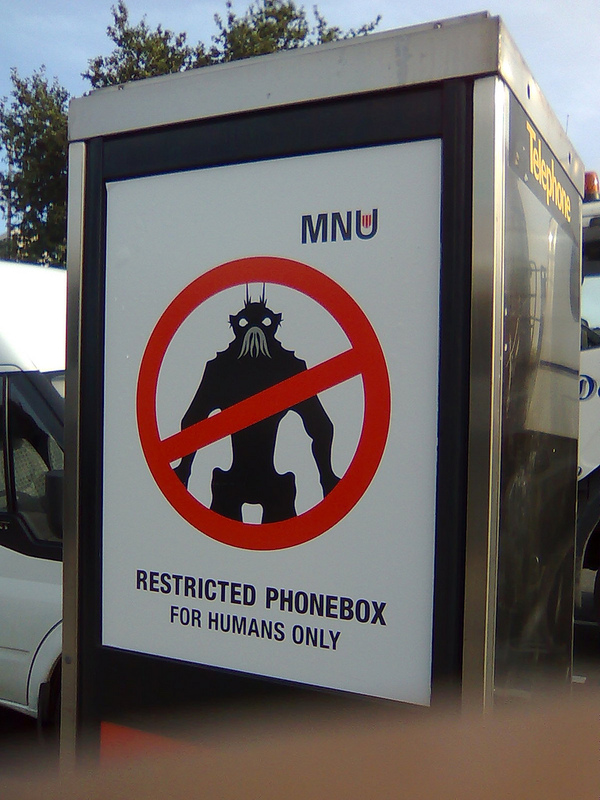 If “Pacific Rim“ marketing group don’t . Then the poster like below would not make people curious about what is that , because if they see online , they would not think it relates to real life as i feel .